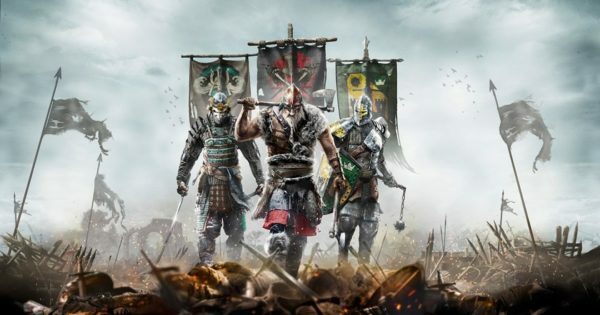 Over the weekend, Ubisoft put out a beta for their newest game For Honor. 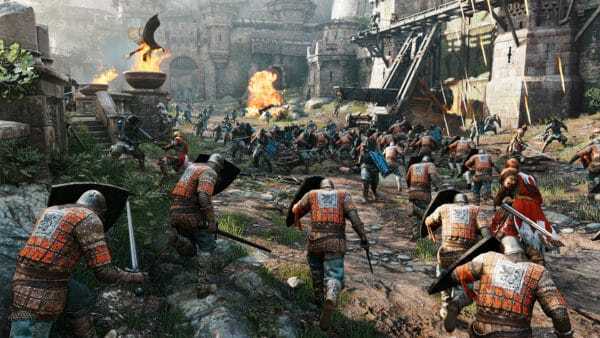 The beta focused on the multiplayer aspect of the game, which features three clans. The Samurai with sharp swords and masked men infused from Japanese culture. Vikings, who bring power and brawn with their Nordic traditions and sense of brutality. Then, there’s the Noble Knights. Using speed and skill to combat their opponents. Although, in this world, chivalry is dead. It’s war between these three factions and only one can be left standing. 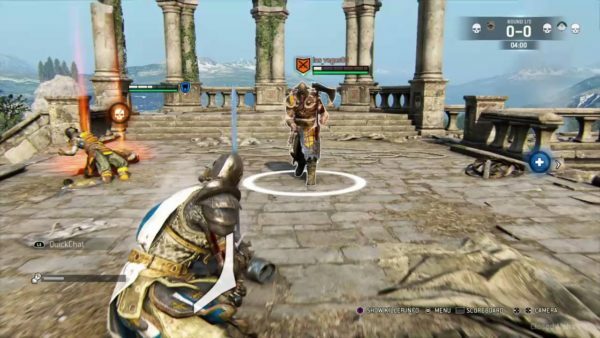 While the beta does provide a bit of background as to why things are happening, it is more of a small hint than anything. The full game has a story mode and there’s also a season pass to buy for more content. 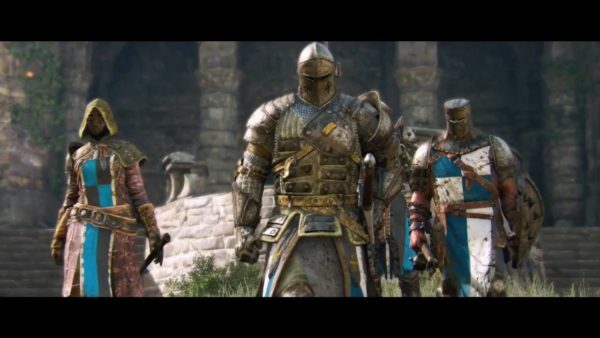 So, let’s focus on what the multiplayer provided and give your the W2Mnet For Honor Beta Impressions. I don’t like the way the characters move. They feel too much like slow tanks. I understand big characters feeling like that, but smaller characters should feel nimble and fast. I also would like to see more differences among the characters. They do have differences, but overall I didn’t feel there was much change from one to the other. I also hope there is more to the game than what we have right now. I had a lot of fun playing the modes, but I can see myself getting bored of the game after a week or so. There’s always a chance with single player included and the full game modes, many of these concerns get ironed out. The reality is, in a game focused on multiplayer, balance issues are going to come up. 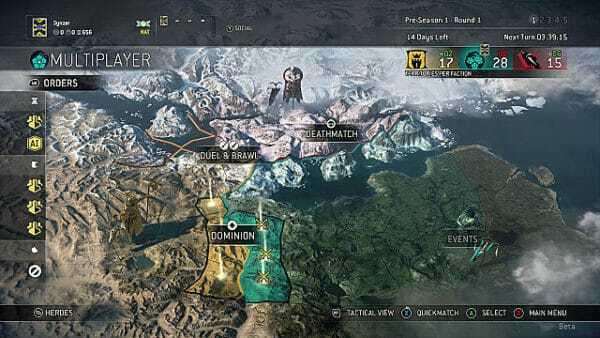 It’s up to Ubisoft to address them in patches and updates. 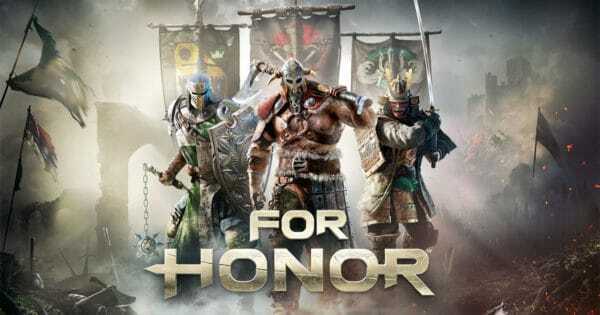 Overall, other than Stephanie, the majority of our staff enjoyed their time with For Honor. We hope to have a review of the full game for you in the near future.